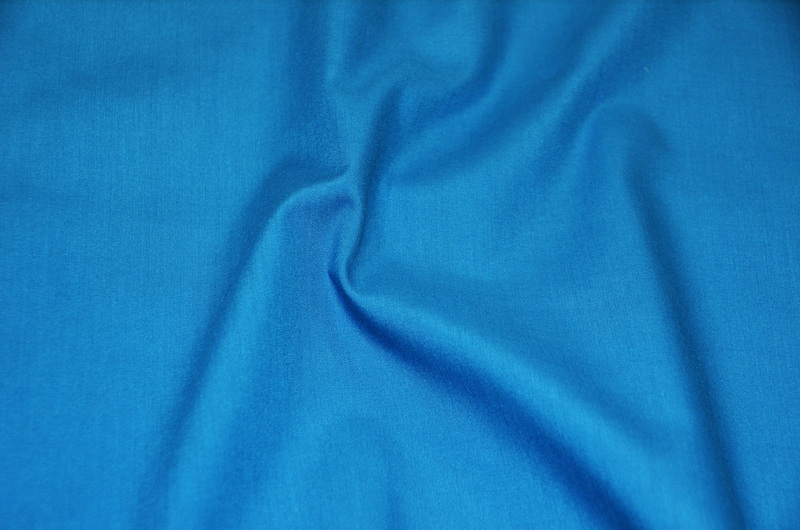 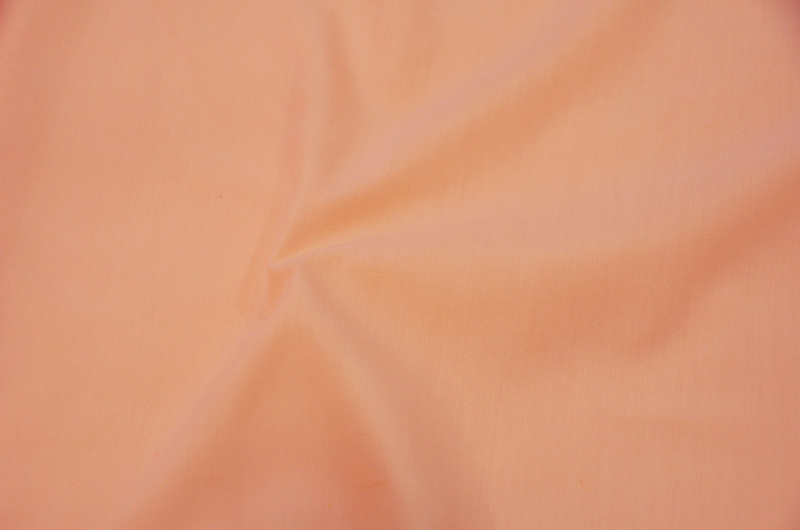 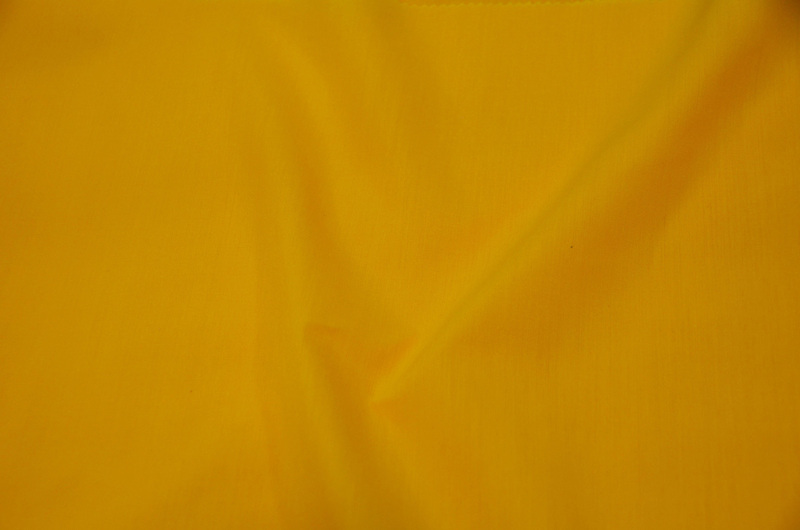 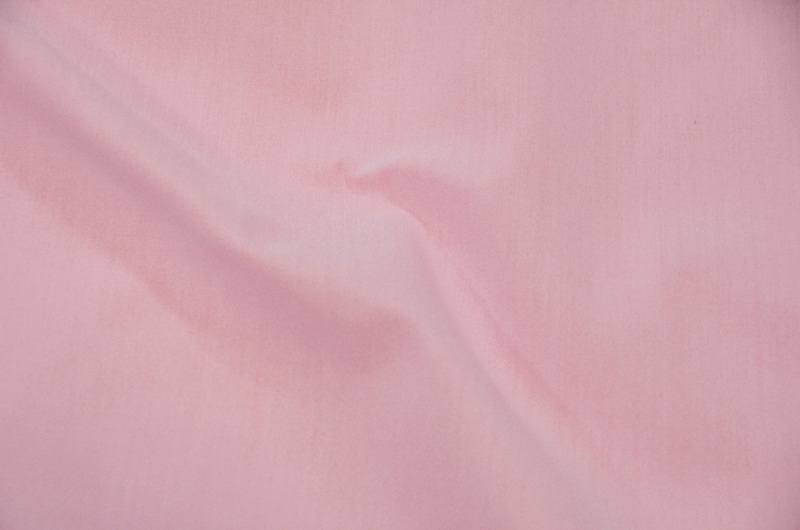 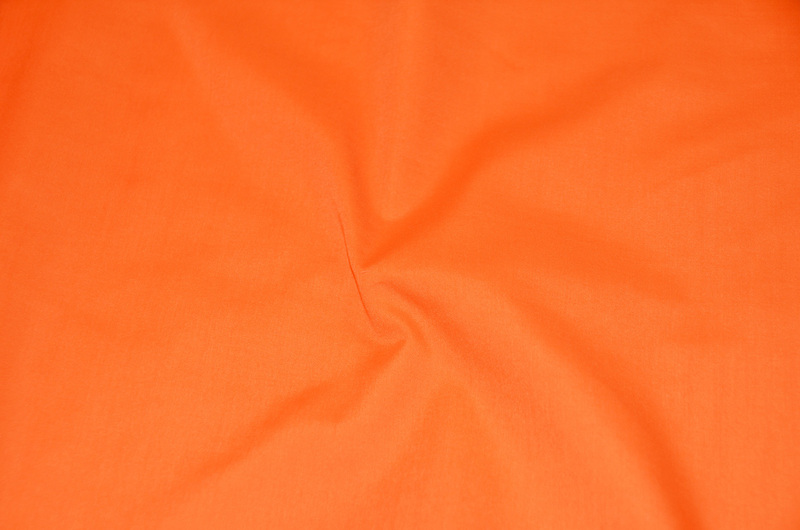 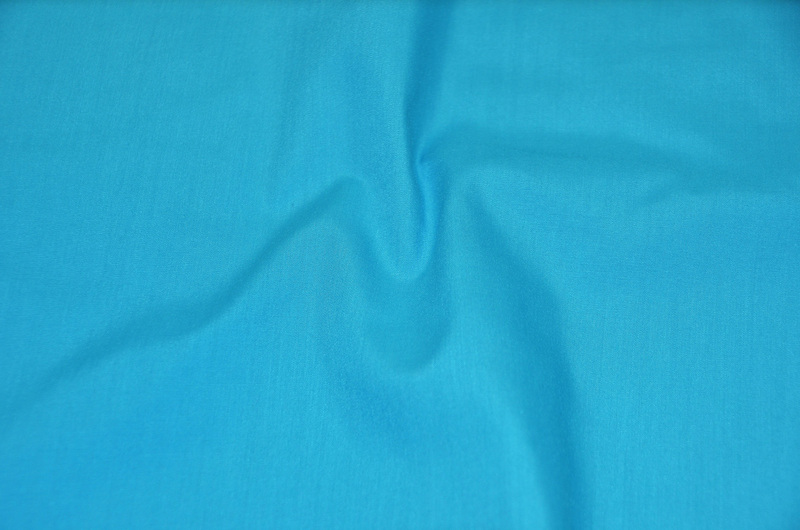 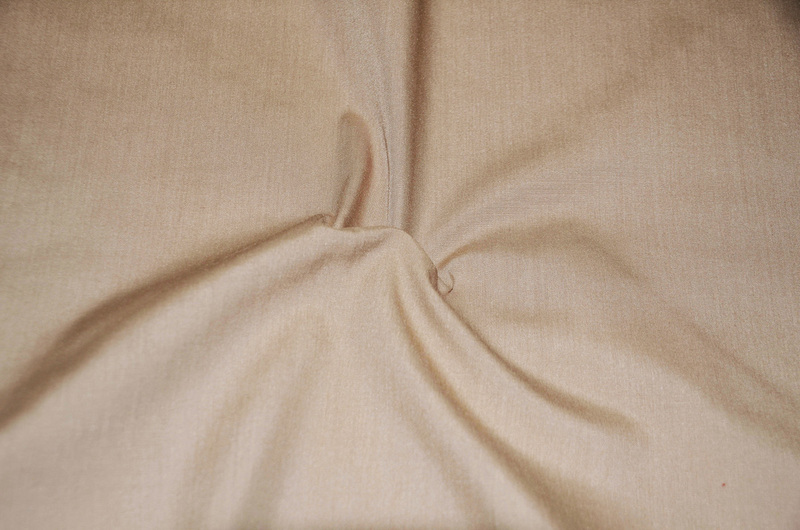 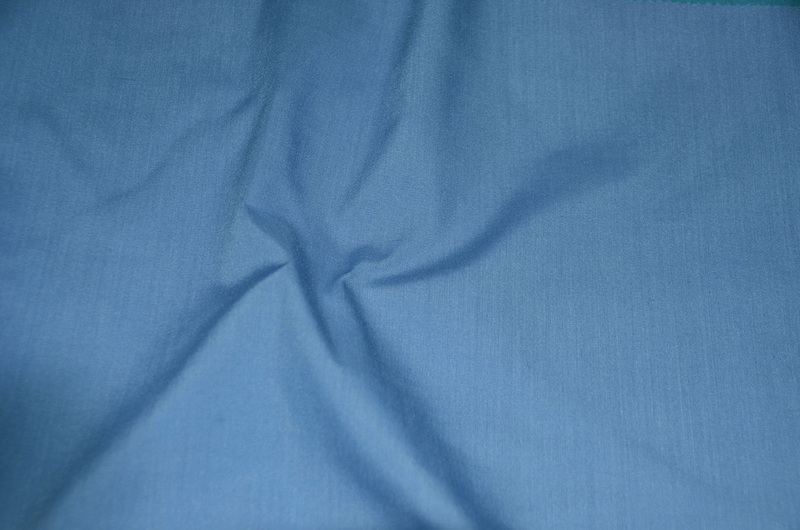 Order the Best Quality Poly Cotton Broadcloth Yards in 36 different colors. 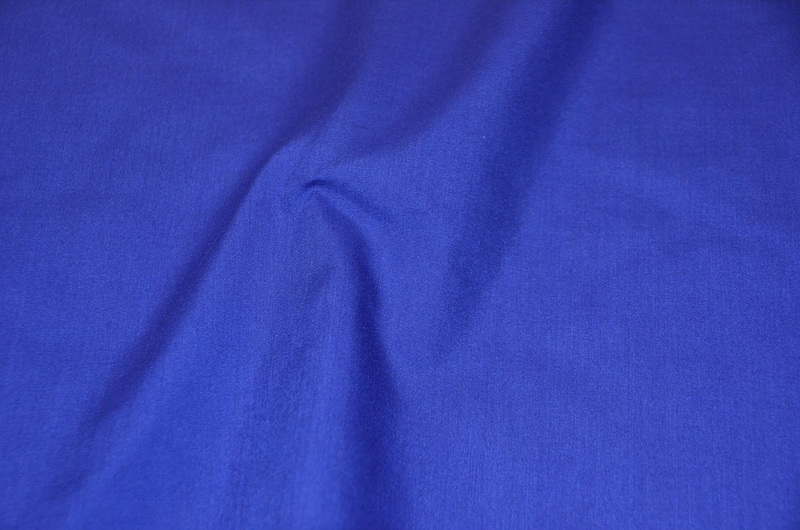 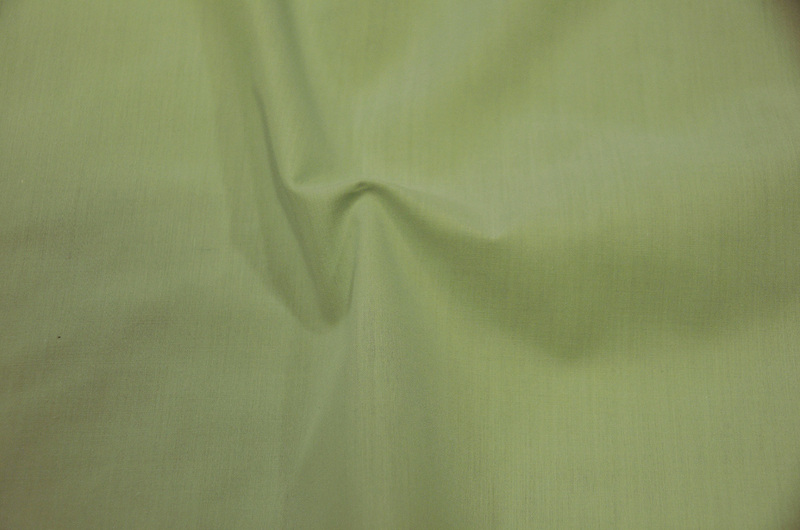 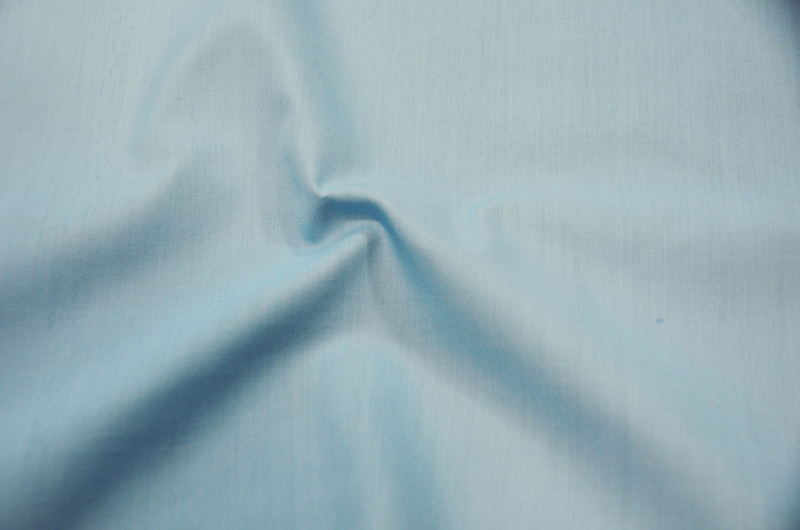 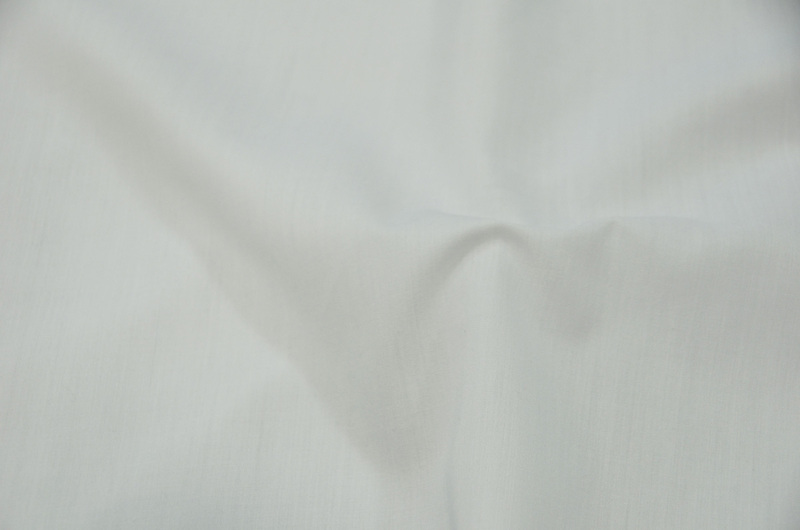 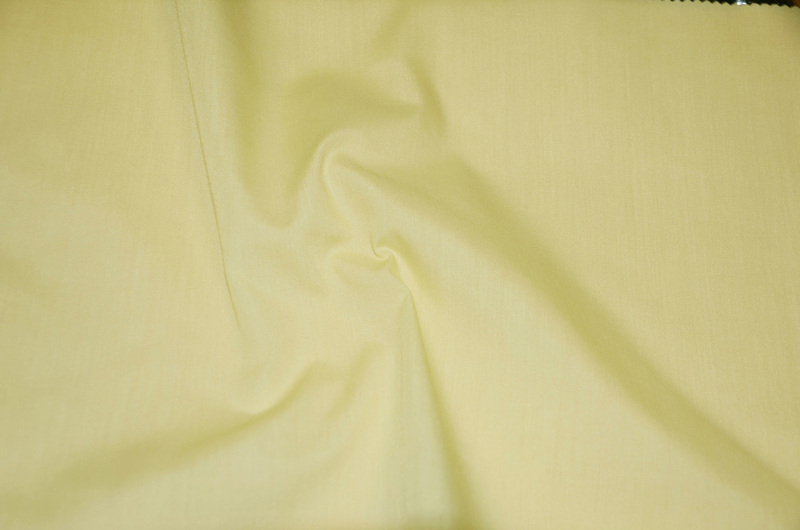 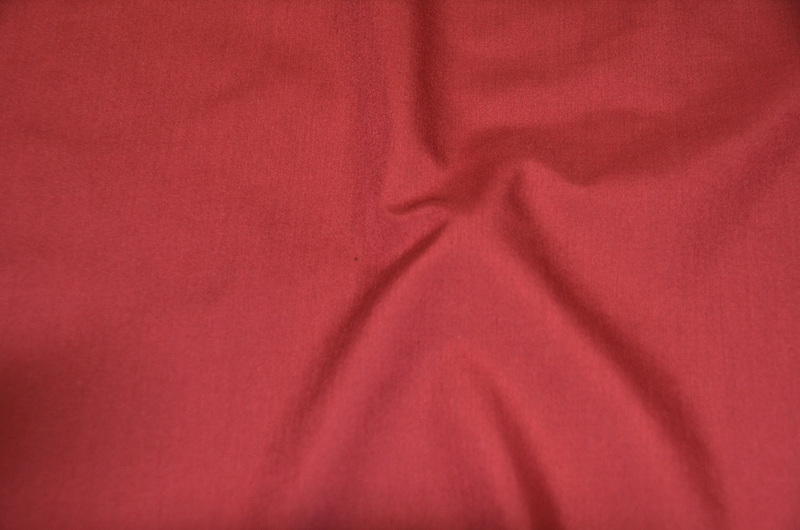 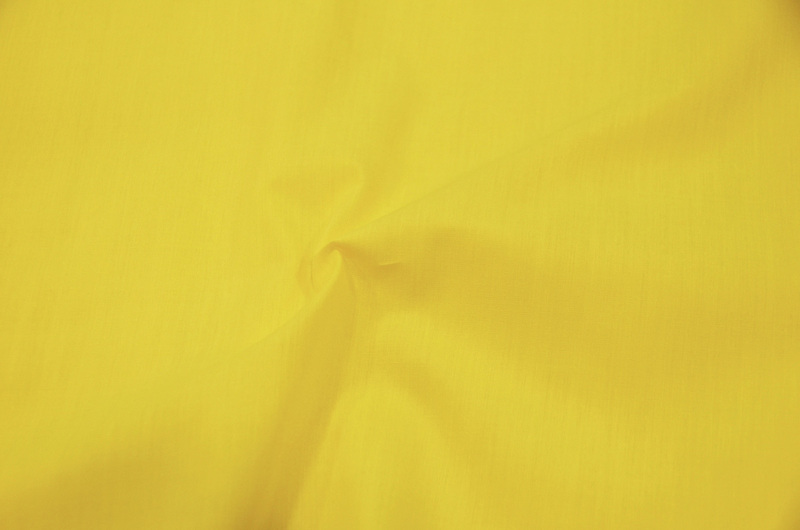 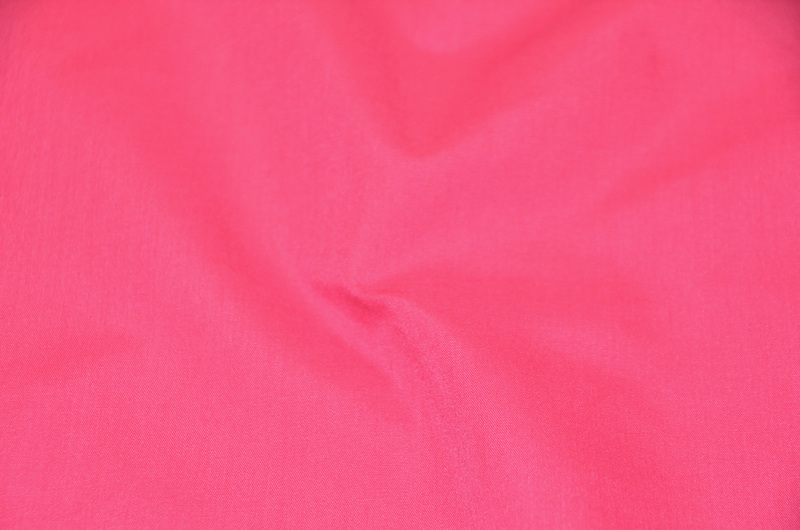 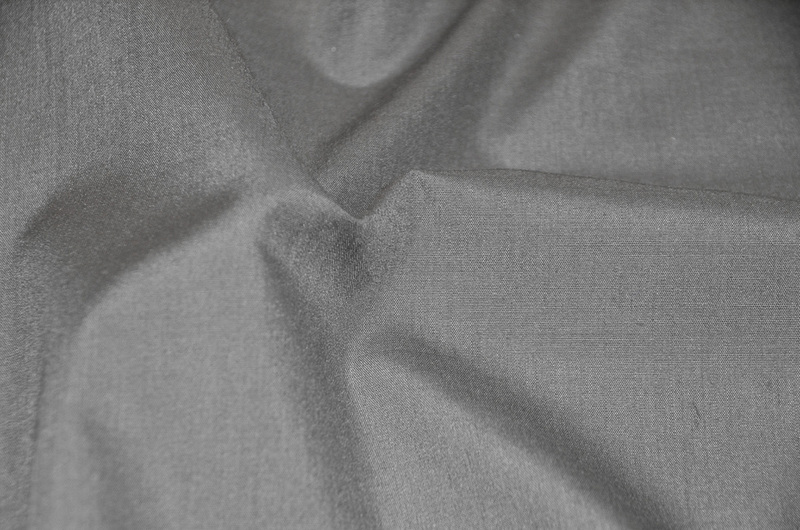 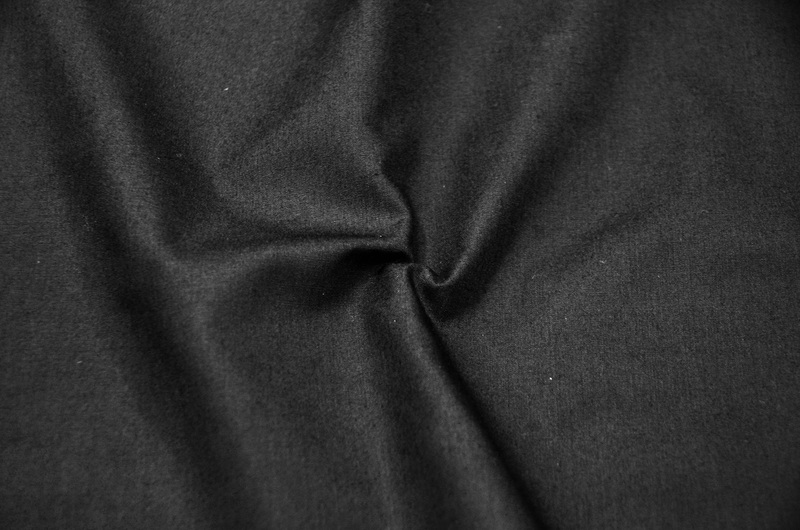 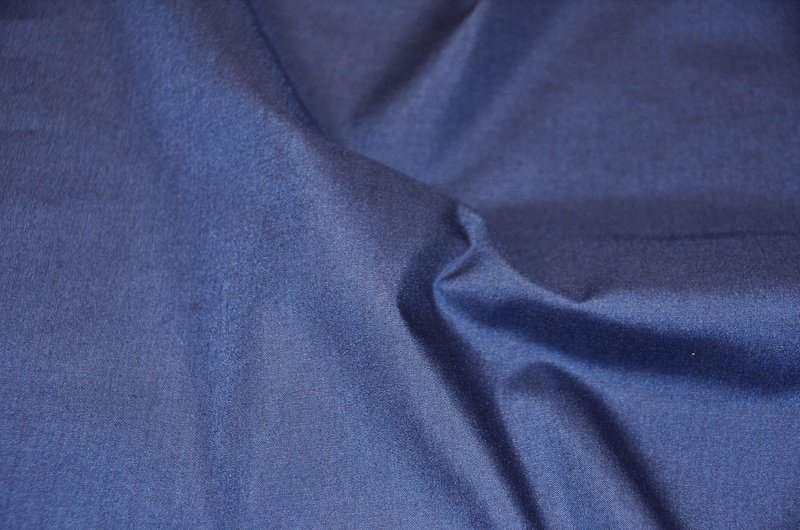 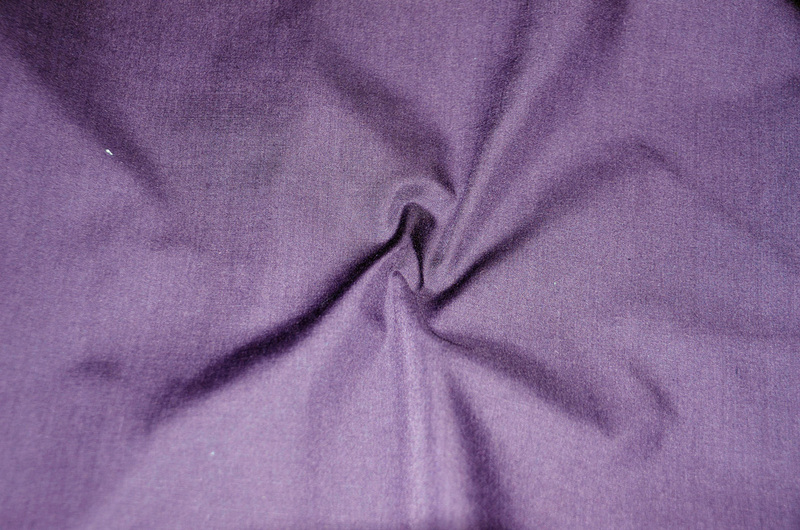 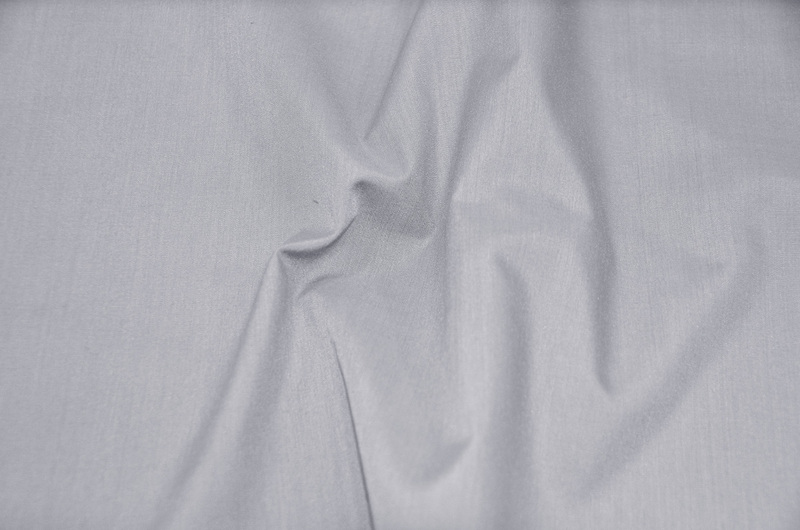 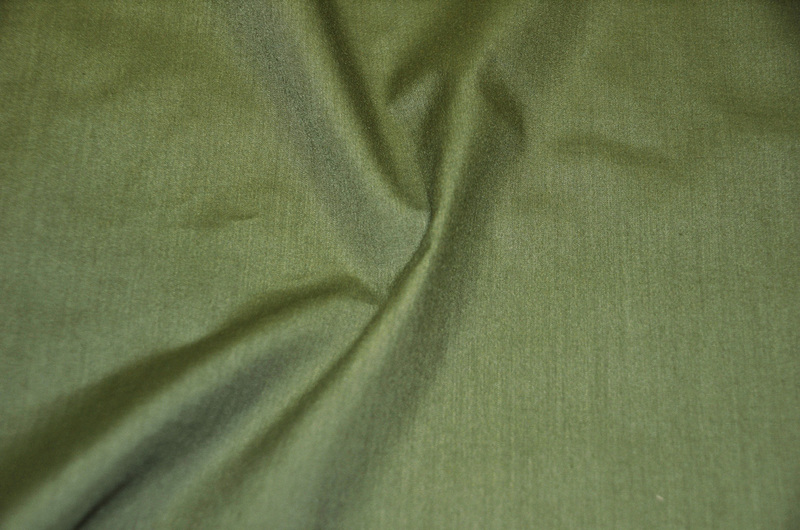 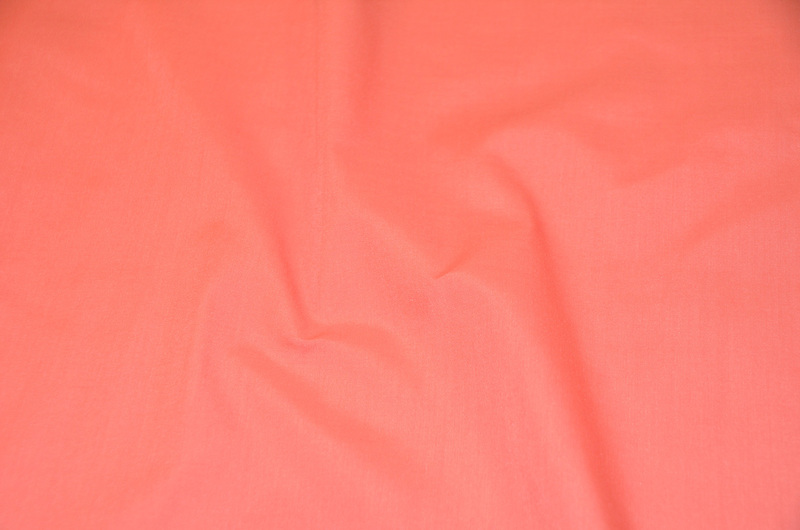 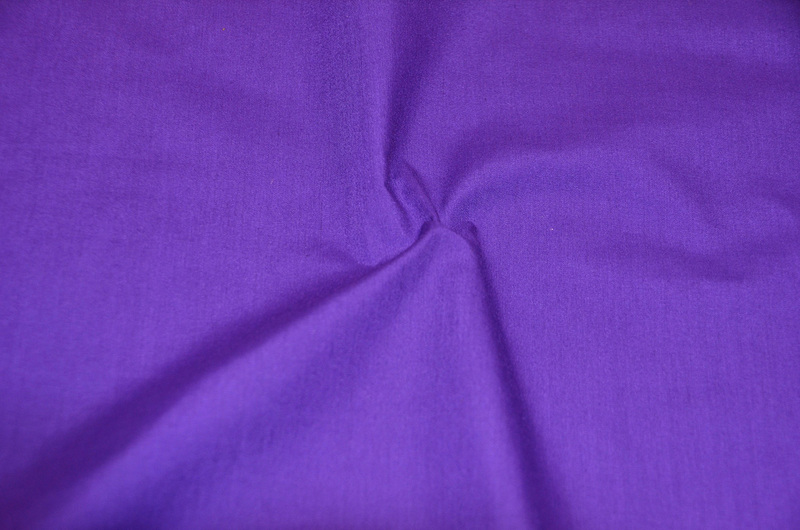 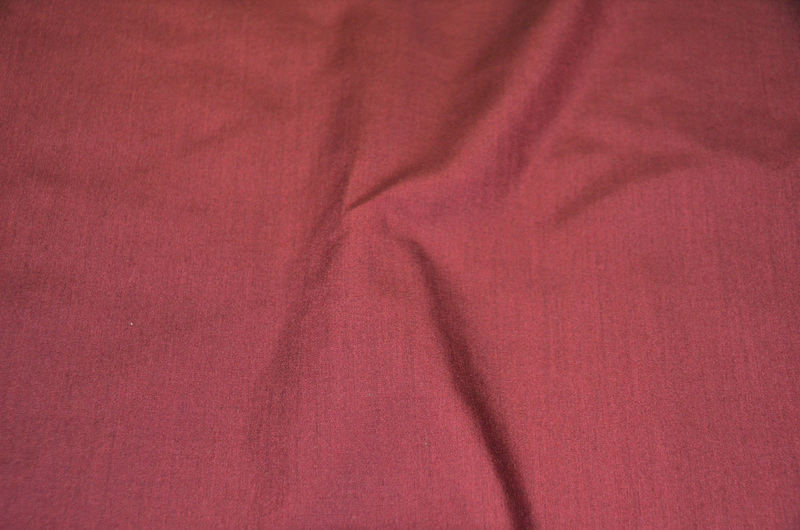 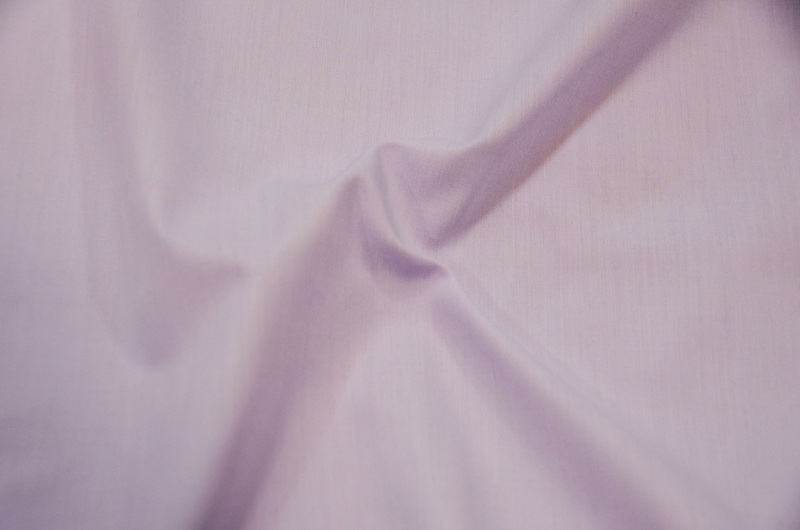 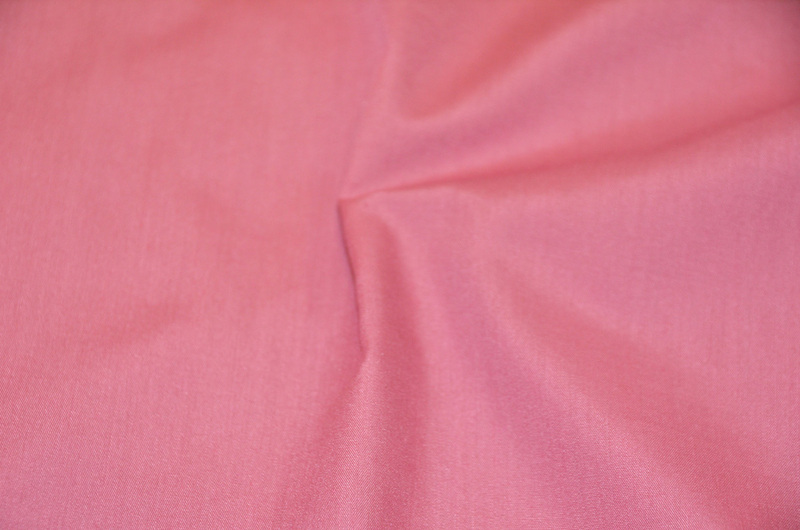 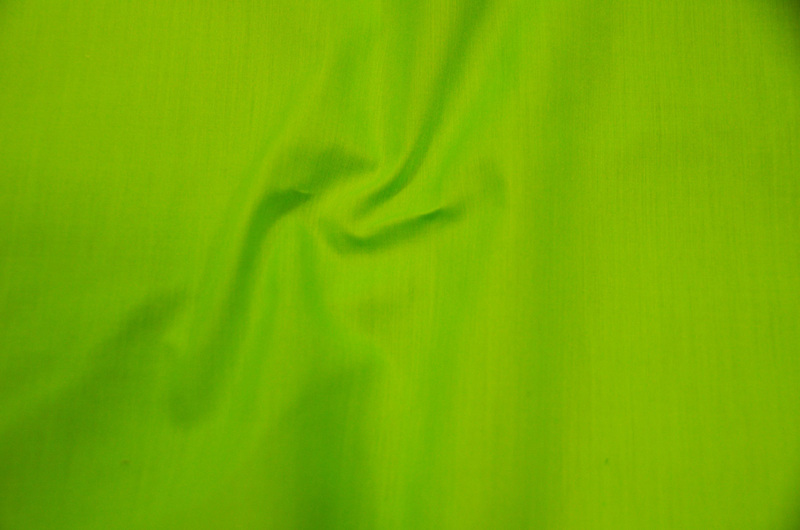 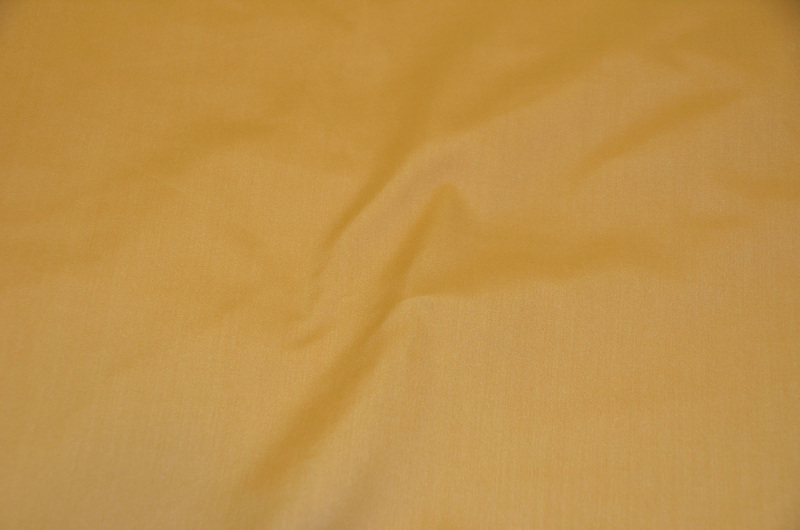 Fabric Description: Our Poly Cotton Broadcloth is a very popular type of fabric for dress shirts. 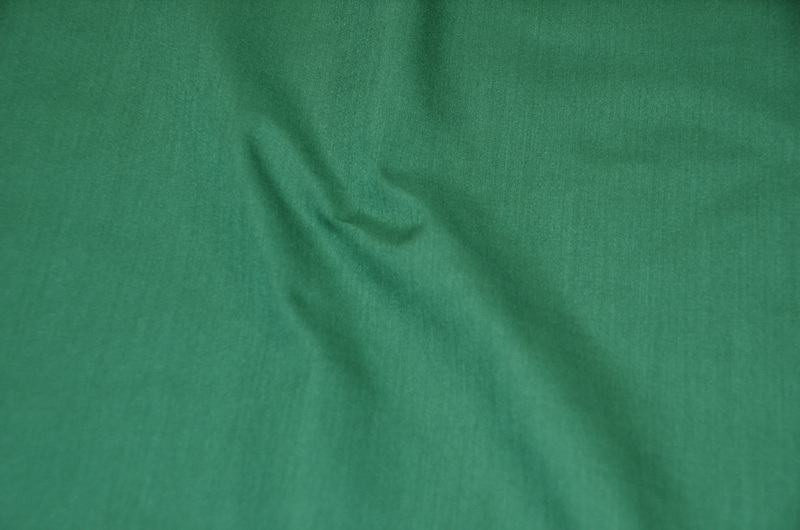 Broadcloth is a very lightweight, smooth, flat looking fabric, with no pattern in the weave of the threads. 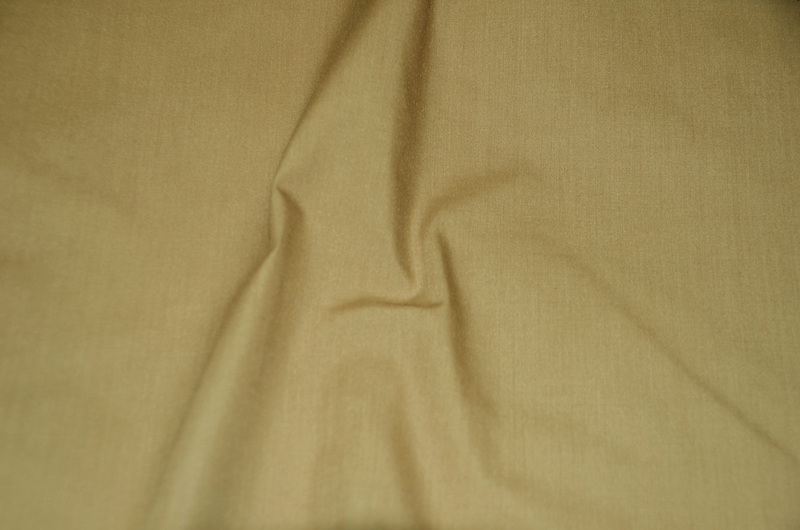 It is similar in quality to pinpoint fabric, but has slightly less texture. 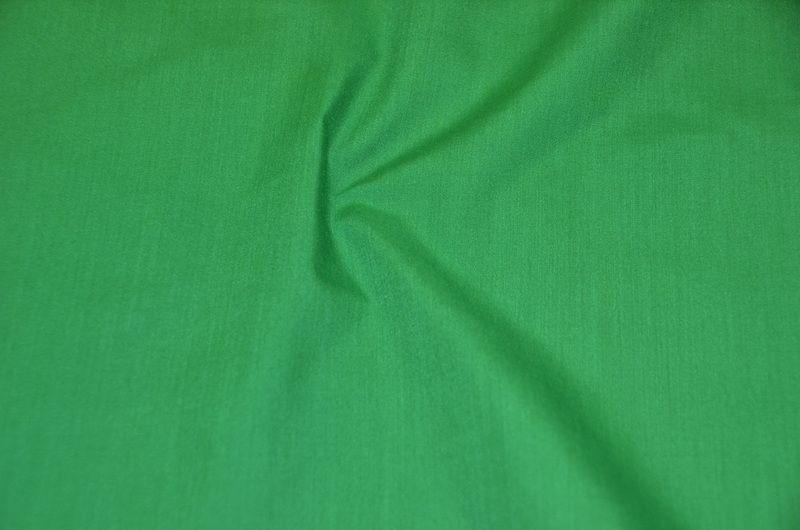 This fabric is also used for Bed Sheets and Home Wear. 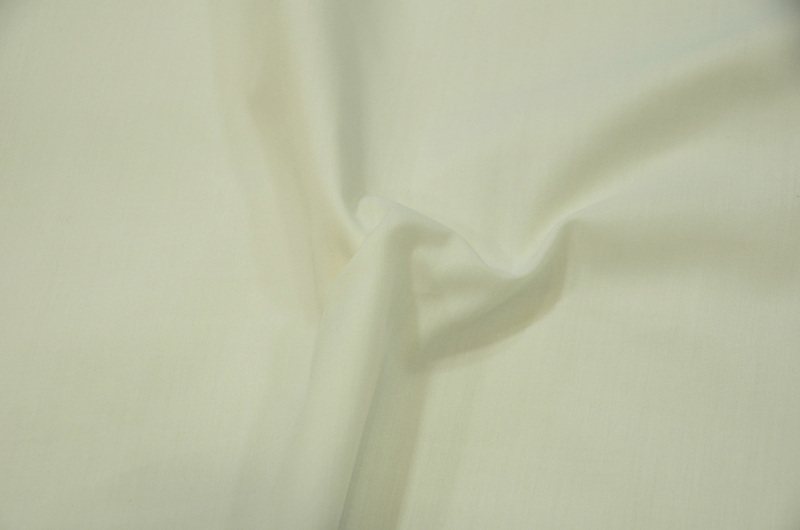 Poly Cotton Broadcloth is machine washable. 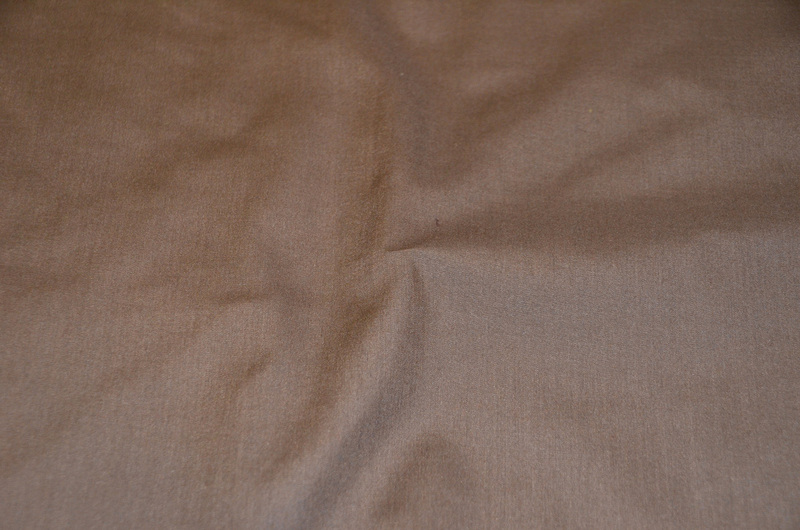 May Shrink. 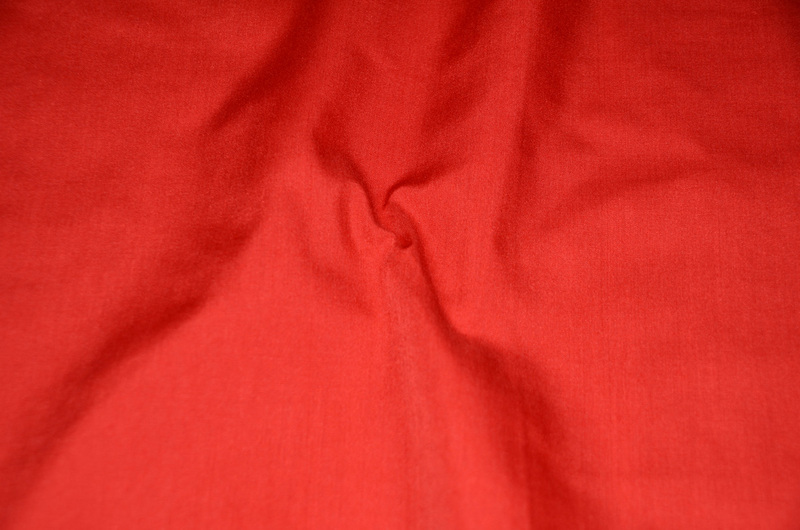 Please wash in cold water, low tumble.